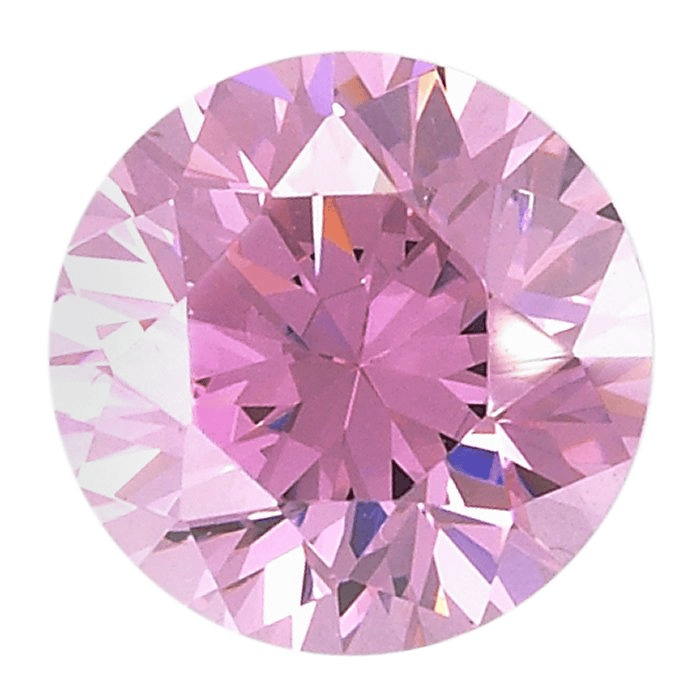 This high-quality CZ features beautiful, rose-pink color saturation and a brilliant sparkle. Use colorful CZ gemstones to add a glorious splash of color to stone-set jewelry while maintaining an affordable price-point. These stones are also an economical way to explore new avenues of creative design without a large investment in gemstones. • This gemstone is fire-resistant and can be fired in metal clay at low firing schedules. • Care: Wash with warm, soapy water. Avoid harsh detergents. Safe for both ultrasonic and steam cleaning.